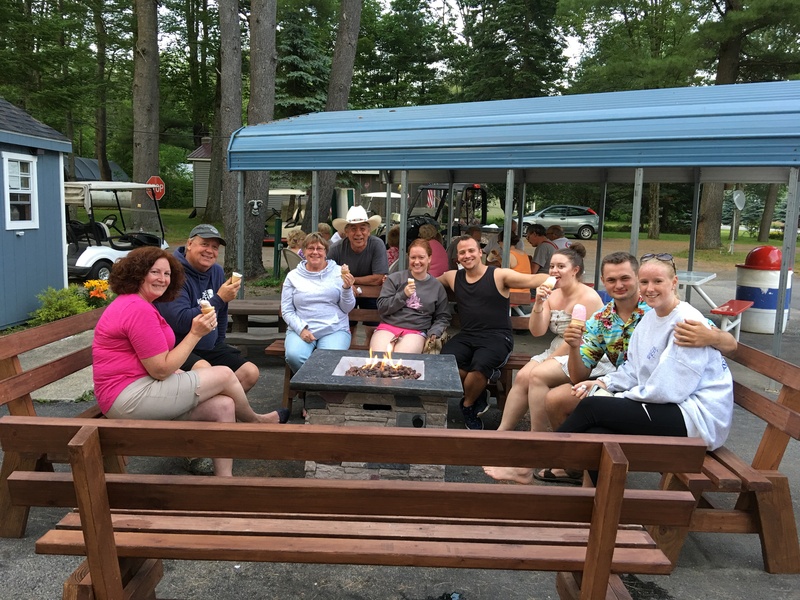 Royal Mountain Campground is a family run and family friendly campsite. 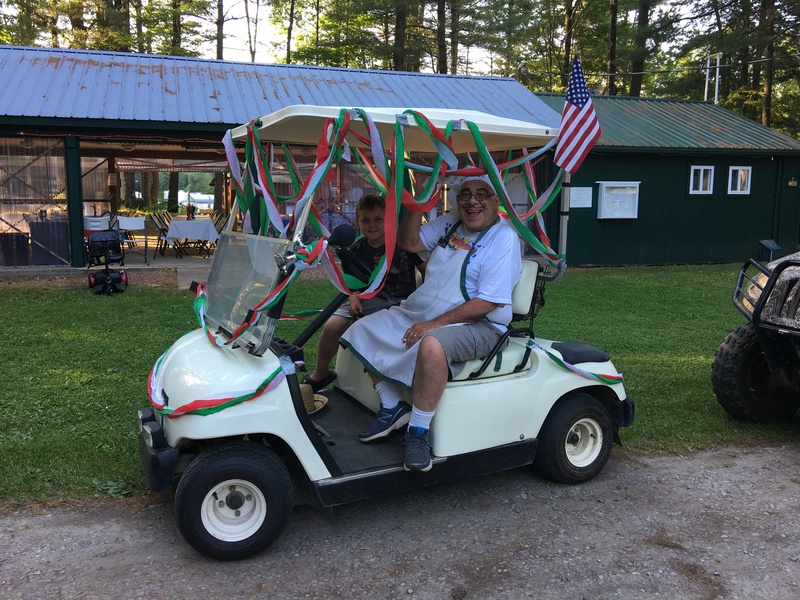 Centrally located in Fulton County New York, we are surrounded by many great historical, seasonal and family-friendly attractions. Planning to visit the area? Consider spending your time in our beautiful campsite! We offer both bring your own and rental campsite options. Most campsites have both electric and running water hookups. 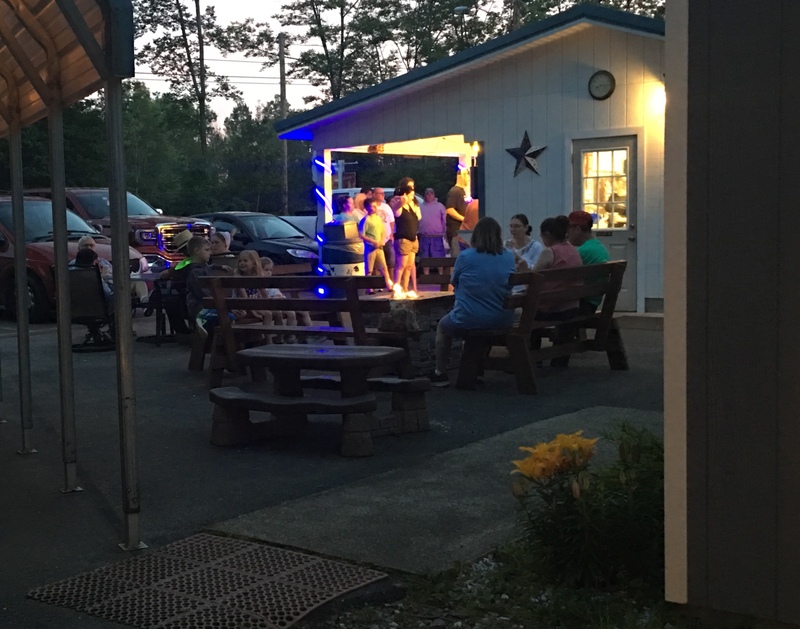 Our onsite eatery Grannies offers a wide assortment of delicious soft serve ice creams and other light meal fares. Call or use our online reservation system to reserve your campsite today!